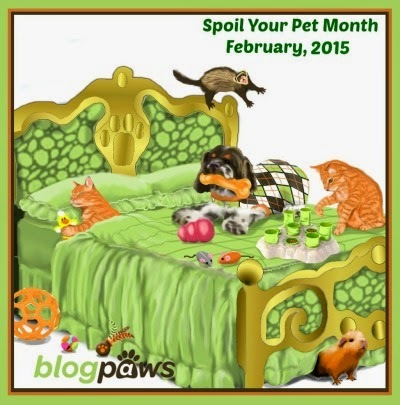 It's the waning days of "Spoil Your Pet Month" over at BlogPaws, and speaking of spoil...why not "Kiss a Pit" today, if you're lucky enough to have one or see one. 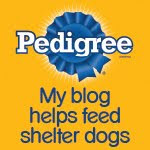 Check out this adorable Pitty picture from a BlogPaws community member. Wake me when it's spring, and not a minute before! 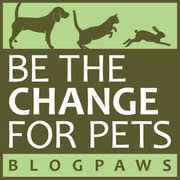 While we're waiting for Ms. Bella to wake up, why not head on over to the BlogPaws Wordless Wednesday Pet Blogger Hop and pay some visits! Sadly no pits to kiss here but we sure hope Spring comes your way soon. Have a wonderful Wednesday. I are ready for spring too. What a cute graphic! We're more than ready for spring too!